Inspiring children is what we do. Our volunteers have provided art workshops, free books, videos and assemblies to kids in schools since 2007. We are supported solely by the goodwill donations of people who care. Though we are all volunteers, the rewards are “out of this world” and our little videos teach BIG lessons that kids ‘get’. When the idea for Somebody NEEDS You, came to me, I knew what had to be done: Put together pre-production storyboards, then cast the voices for the show. But who would do the voices? 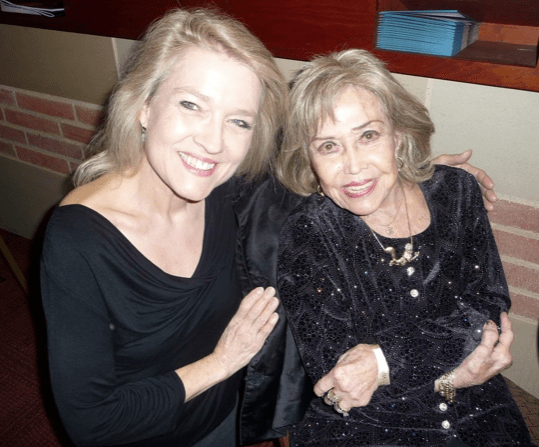 Ruth Elliott-Hilsdon and June Foray in 2013. Sadly, our dear June passed on at 99 years young. I was thrilled when June Foray was happy to help. 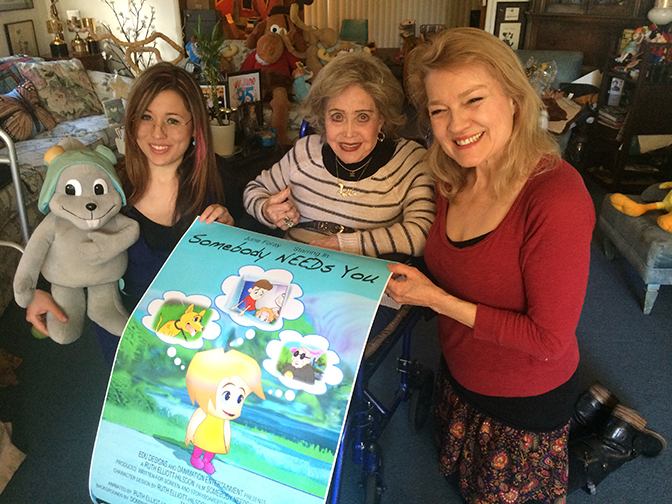 She was only 95 years of age, June Foray (famous as the voice of Rocky and Natasha from ROCKY and BULLWINKLE) volunteered to perform all 4 voices for my story, SOMEBODY NEEDS YOU! Then I searched for volunteers who would help with backgrounds, character design, animation and final production. 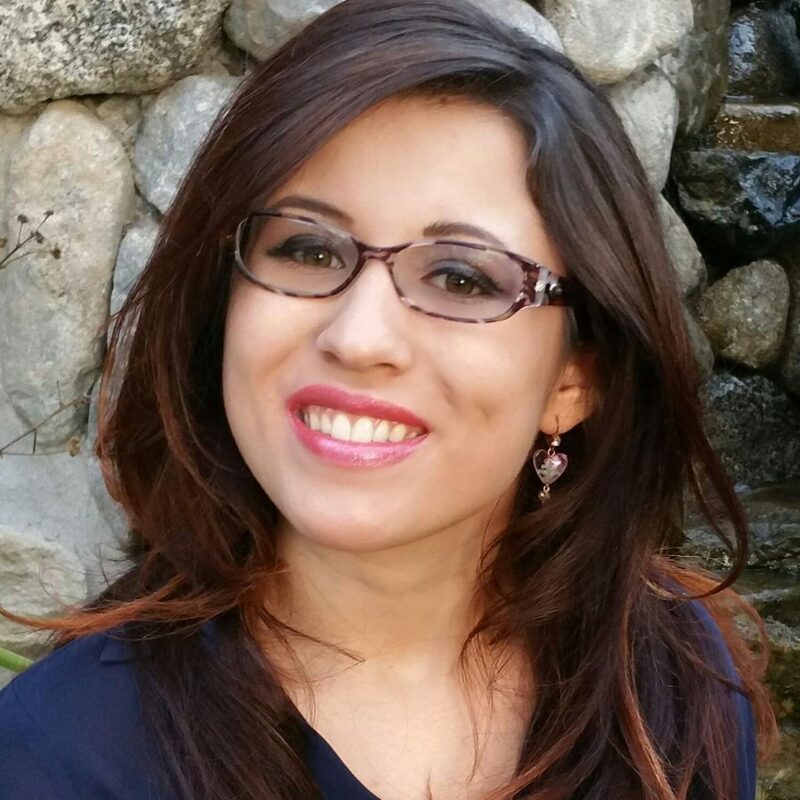 Then along came Dani Bowman, a remarkable individual with Autism, who volunteered to add her considerable expertise in Toon Boom animation. Dani has been creating cartoons since the age of 11! She became the major force of operations as she not only did a lions share of animation, but also put everything together in Final Cut. Friend and animation student Zack Miller contributed his talents as well. Matt Miller’s alter-ego, from his storehouse of creativity! In addition, Matt Miller, an animator since the age of 10, who earned his BFA in Animation/New Media, added his amazing character designs to the mix! Along with these artists, Sandra Vielma and Patrick Eidemiller gave generously of their time for the nuts and bolts of production. It’s one thing to get all these talented people to volunteer, it’s another thing entirely to get a major software company like Toonboom to donate their product to the project. But that’s what happened for us! What a work of love. When it was ready, we submitted it to the Annie Awards and premiered it at Comic-Con! Before the Annie Awards, Dani and I presented June with a copy of the poster and DVD from the movie showcasing her voiceovers. Now YOU can watch what we did and tell us what you think! Click on the pic to watch “Somebody NEEDS You” on YouTube! 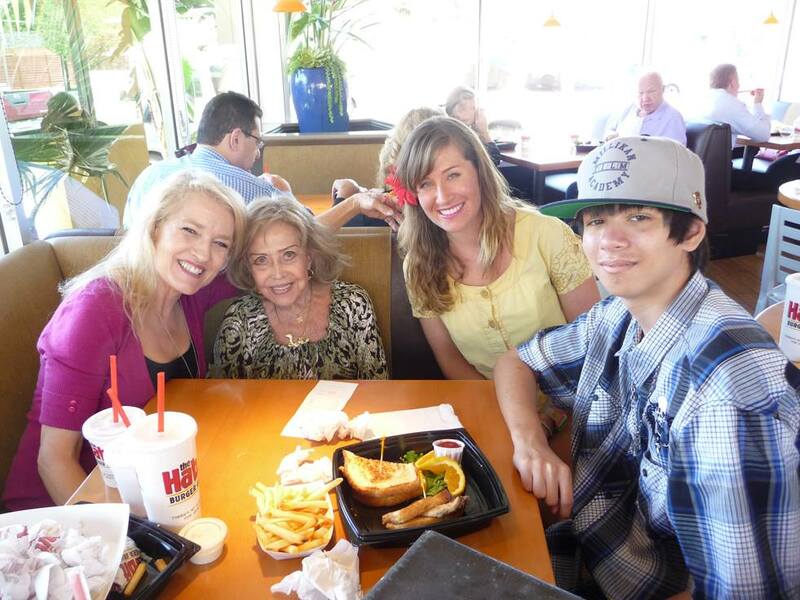 Scroll to the TOP of the page to see how Dani Bowman and friends created Somebody NEEDS You! READ what EDU DESIGNS is doing here. If you believe the arts and media influence children, share your thoughts on what EDU DESIGNS is doing to help kids character on ‘Great Non Profit’s. Your reviews earned us the TOP RATED badge from Great Non Profit’s! We are excited to share our character-building resources with others. Share this link with your friends and family, too! Fill out the form below to get my Art book! 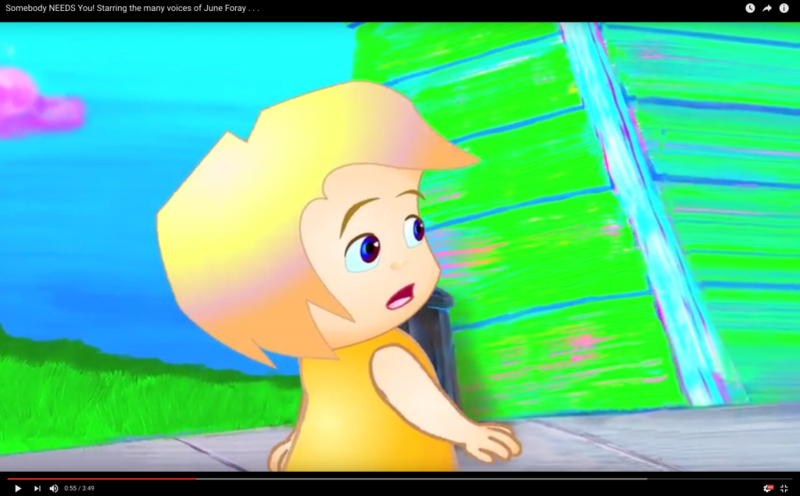 This entry was posted in Character Development, Child Development, Ethics and Character, family, Psychology. Bookmark the permalink.